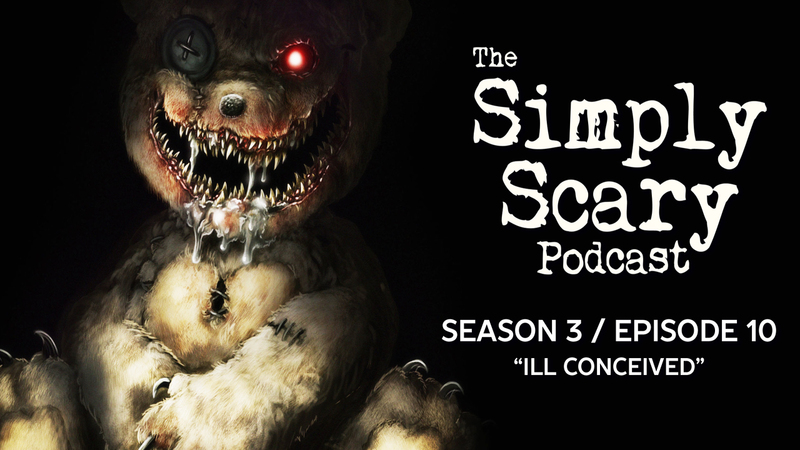 Welcome to Season 3, Episode 10 of The Simply Scary Podcast, with your host, Otis Jiry, filling in for G.M. Danielson. Turn off the lights, and turn on the dark. In this episode of The Simply Scary Podcast, we’ll be your guide tonight through the twisted worlds and disturbed imaginations of 3 amazing authors, as their tales are told by talented voice actors Andrew Christian, Ian Bryan, Angel Van Scoik, and Seth Paul. 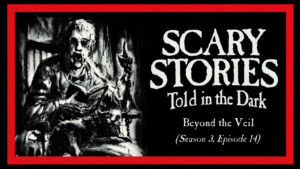 Tonight’s tales concern everything from blood-curdling books to deceptive diaries, natal nightmares, and invasive intentions.